Meet Liliya Zalevskaya, our newest Art Crush. You may have seen her work recently in an exhibition curated by de’Angelo Dia at Goodyear Arts. We love how fluid Liliya is in terms of media, working in both two- and three-dimensions, including printmaking, sculptures, video, and more. Her work is including in a group exhibition entitled Lenin Lives at the Van Every/Smith Galleries at Davidson College. She will be included in a panel discussion before the opening reception on August 31 beginning at 6pm (reception from 7-8:30pm). LZ: I am inspired by things I do not understand, because they stay with me. In my work, I attempt to make sense of reality through fantasy. The artists whose work inspires me are Maya Deren, Eija-Liisa Ahtila, and Mika Rottenberg. LZ: As a kid none of my family really cared about my doodles. It was a way to keep me occupied and out of the way. When I was about 8 or 9, an eccentric friend of my aunt’s who was making some obscure independent film visited our home in Kyiv. He looked like someone who’d sit in cafes and debate the significance of Patriarch’s Ponds as the opening setting in Master and Margarita, and he asked if he could have one of my drawings! I was an impressionable kid, who wanted to sit in cafes and discuss such things. The realization that I can make something through which I can communicate and effect the viewer made me want to make things. It is really hard for me to say I am an artist. What society sees as a successful artist and how I see artists are different. LZ: My website: liliyazalevskaya.com. Also, I am looking forward to a piece being included in an upcoming group show at Davidson College, Lenin Lives. The piece and show directly relate to part of my upbringing that I’ve only in the past few years became comfortable making work about. I’ve also been included in the The 3rd International Exhibition on New Media Art at CICA Museum, Gyeonggi-do, South Korea, and the publication for the show should be coming out in November. LZ: My work is not about finding a specific solution but about the process of looking for meaning through play. I want to offer the viewer an escape from logical, transforming the mundane into wondrous. A lot of my work (print, photo, and video) is centered around three characters. The characters are a manifestation of a single identity, dealing with the experience of the world approached from the three positions: escape, transcendence and acceptance. The characters are distinguished by their appearance and each loosely represent a point of view according to absurdist philosophy. The clown character has accepted the absurd, and therefore directly manifest it. She is silent and mostly seeks meaning in play and reflection on what is experienced through creation. The studious character is concerned with fundamental problems of matters such as existence, knowledge, values and reason, eventually deciding that the suicide is the ultimate solution. The character wearing make-up and a skirt is seeking transcendence. She does not necessarily believe in the reality beyond the absurd, but like a rebellious teenager seeks comparable worldly experiences. LZ: Falk Visiting Artist program at the Weatherspoon Art Museum and programming at the Nasher Museum of Art. LZ: 1Q84 by Haruki Murakami, not sure how I like it so far, but I am committed to finishing it. I like reading fiction in the summer and non-fiction during the school year. 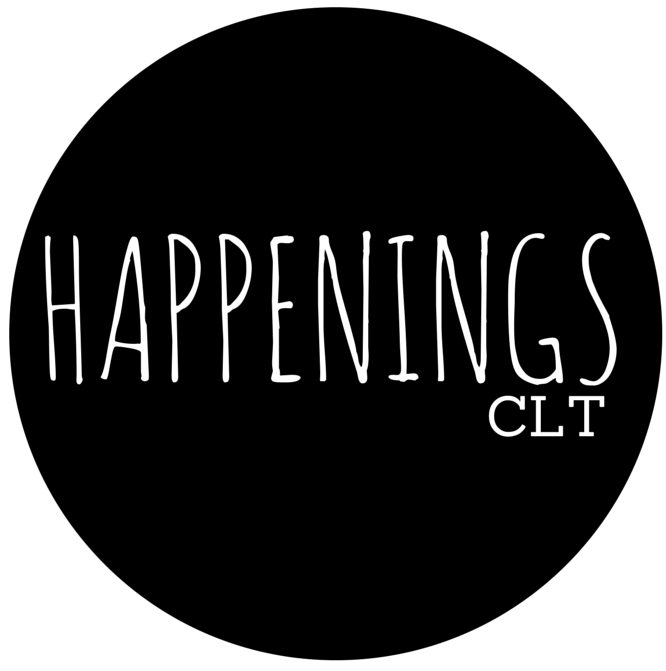 HCLT: Best meal in the Davidson or Charlotte? LZ: My kitchen. We do a lot of take out for convenience so when so when it comes to a special meal, I do like to cook, and my husband is a homebody. LZ: I think my three characters still have some life in them, we’ll see how they deal with homeownership, new studio space, chickens, and garden.